Sometimes we feel a little awkward about doing something that such a small percentage of other people are doing. It can make us glamorize some of the experiences we may have had in school, or at least tell ourselves, "It wasn't that bad." But look through a few of these articles. Watch the videos. Remind yourself of the reality. And before everyone goes nuts saying this is a terrible school-bashing page, I didn't make this stuff up! This is a reality check for many people. Sure, some people are perfectly fine with their school scenario - awesome. And there are TONS of websites to support that line of thinking. Most teachers DO try hard. But for those who don't - what about the kids exposed to them? Personally, I can only remember one or two good teachers. And knowing how long I was in school, that's not enough to tip the scales. And it's one of the reasons we chose to leave the school system. Sometimes it helps to take off those rose-colored glasses and schools for what they really are. 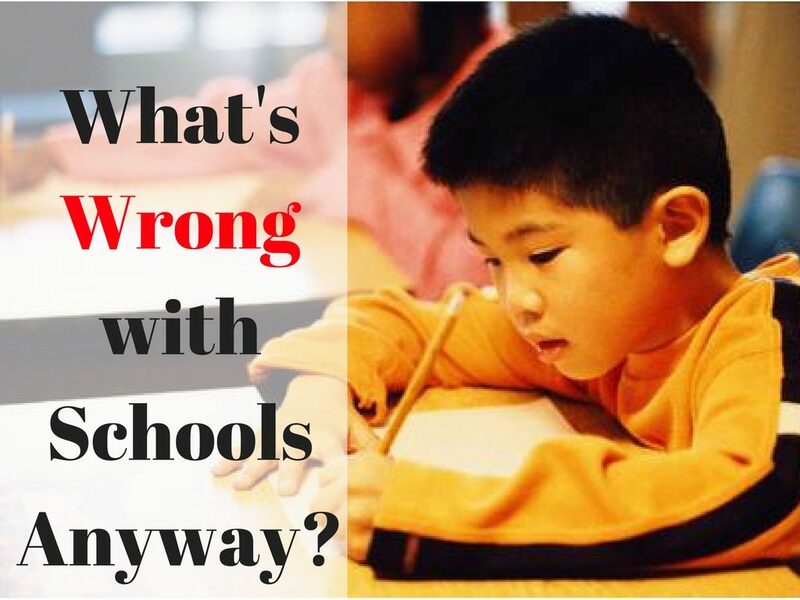 This is our collection of articles and videos that remind people about why so many families are walking away from their school system. Is Trump's Victory the Jumpstart Civics Education Needed? DEAR SCHOOL, IT'S NOT ME, IT'S YOU. THE PUBLIC SCHOOL NIGHTMARE: WHY FIX A SYSTEM DESIGNED TO DESTROY INDIVIDUAL THOUGHT? THE HUMAN NATURE OF TEACHING II: WHAT CAN WE LEARN FROM HUNTER-GATHERERS? No one wants to dwell on it, but these things really happened. True, the majority of schools are not like this. But for these families - and unfortunately many more like them, this is their reality. New Braunfels Mother Speaks Out about Son Being Put in a "Safe Room"
The right of parents to control the education and upbringing of their children encompasses the right to teach them at home. The evidence given in this paper demonstrates not that restricting homeschooling better serves a State’s interest in education, but that the opposite is true: that homeschooling serves, rather than defeats, this interest, and that this interest is best met by ensuring that parents remain free to homeschool their children if they wish to do so. The biggest challenge expressed was that of overcoming feelings of criticism, or social pressure, that came from others who disapproved and from their own culturally-ingrained, habitual ways of thinking about education. The reported benefits of unschooling were numerous; they included improved learning, better attitudes about learning, and improved psychological and social wellbeing for the children; and increased closeness, harmony, and freedom for the whole family. Seventy-five unschooled adults report on their childhood and adult experiences. This study comes as a follow up of their other study (above). That survey led them to wonder how those who are unschooled, as opposed to their parents, feel about the unschooling experience. We also had questions about the ability of grown unschoolers to pursue higher education, if they chose to do so, and to find gainful and satisfying adult employment. Those questions led to the survey of grown unschoolers that is described in this article and, in more detail, in three more articles to follow. It is our hope that our narratives will provide a broader context for understanding this potentially revolutionary approach of trusting children to live and learn naturally, contributing philosophical support both to families who choose not to school their children, and to the unconventional, innovative schools that strive to be welcoming, nurturing places where children have the freedom to develop their own interests, in their own ways, and who are accountable to no one but themselves, the law that governs us all, and their chosen communities. The author proposes that learning in school is an outmoded practice that needs to be reevaluated in light of current practices that children engage in outside of school as well as skills needed for the future. She draws on the philosophy of learning proposed by John Holt and researchers who have carried over his philosophy to demonstrate the qualities of real learning. Then, she demonstrates that learning principles built into the video games as proposed by James Gee, are more effective in engaging players in skills needed in the 21st century than many activities students perform in school. 1. 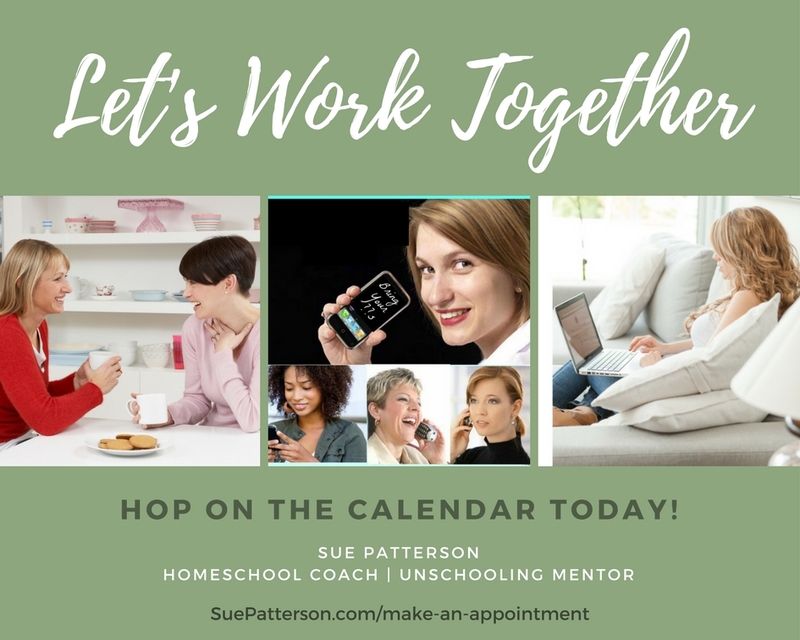 We don’t have any comprehensive data about U.S. homeschoolers nationally: total number of homeschoolers, learning outcomes, or anything else. 2. Claims that the “average homeschooler” outperforms public and private school students are simply not justified. Andrade, Albert G., (PhD), Ohio University, Instructional Technology (Education), 2008. The purpose of the research was to understand the relationship between the advent and wide-scale diffusion of computer and communication technologies and the growth of home education in the U.S.
A study done on a segment of home-based charter school students and their families in California. This study was done to get a handle on the homeschooling community, and homeschoolers were not a part of the study! Must be purchased. Socialization can be more accurately defined as “the process whereby people acquire the rules of behavior and systems of beliefs and attitudes that equip a person to function effectively as a member of a particular society.” (Durkin, 1995b, p. 614). Homeschooling and the Question of Socialization Revisited is the follow-up study. It must be purchased to read in full. The home-educated children demonstrated high levels of attainment and good social skills. Common to all families was their flexible approach. The children benefited from parental attention and the freedom to develop their skills at their own pace. Families enjoyed strong bonds and parents were committed to providing a nurturing environment for their children. Homeschooling is becoming more common and more widely accepted. American families from diverse backgrounds resort to homeschooling because they are dissatisfied with the philosophy, the content, or the quality of American schools. The great majority of homeschooling families are not separatists and isolationists but active members of civil society. They seek to improve this nation, but they want to raise and educate their children in the meantime. Ultimately, they may help to inspire a great renewal of American education, or at least preserve values and ideas that are out of fashion within the education establishment. This study describes the families who are most likely to choose homeschooling as an educational option and the level of success that these families experience as a result of this choice. November 27, 2012. Read the articles, connect through social media - whatever it takes! Your kids deserve to have the best lives possible!